Do you need a room for your group’s next meeting, or your child’s birthday party? We have several different rooms available for rent. To book a room, please contact the specific library branch, or use the Room Rental Form and submit the form in person, or send it to lib.info1@cityssm.on.ca and indicate which location and room you are interested in booking. Room rentals are not official until you receive confirmation from library staff. Please be aware that the library is not responsible for the setup of the room. It is responsibility of the individual or group renting the room to set up the room as desired. Payment for any room rental must be received 5 business days before the event. A cancellation notice of less than 5 days will result in a full charge of the room rental rates. 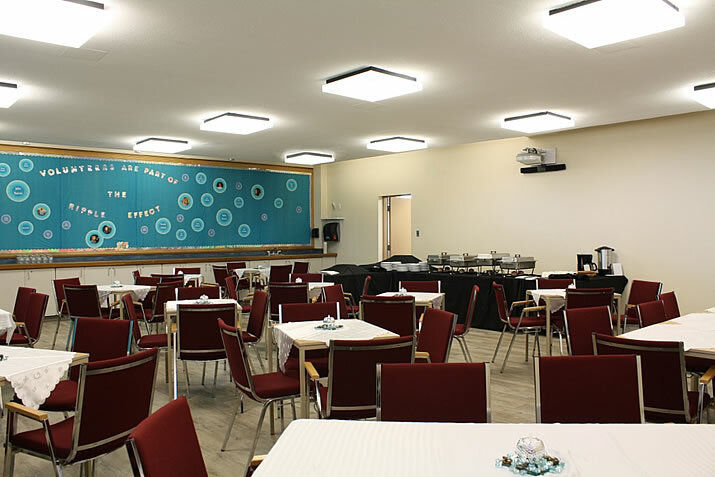 Our Program Room can accommodate up to 60 seated adults, and includes access to a wall mounted projector, tables and chairs for adults or children. 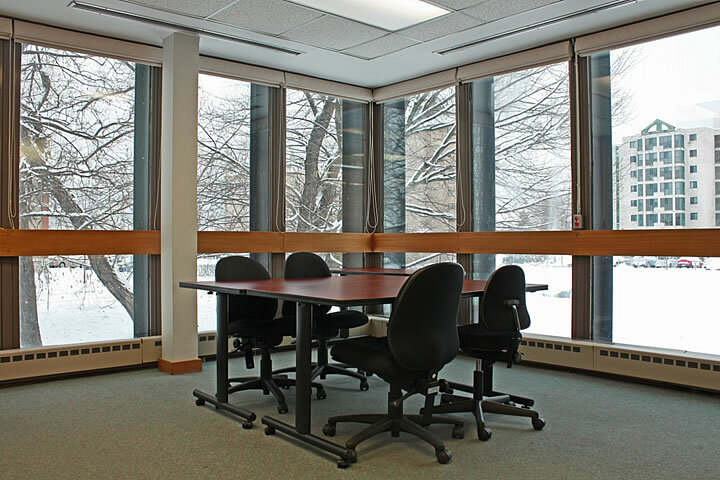 The Computer Commons room accommodates up to 9 adults seated at tables and it is equipped with a Smartboard projector screen that can connect to a laptop using an HDMI or VGA cable.